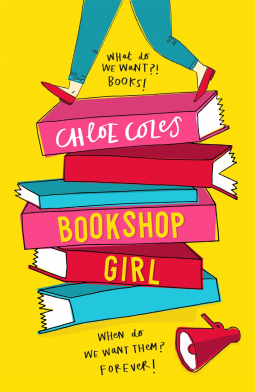 Bookshop Girl by Chloe Coles (eProof) - Bennett's Bookshop has always been a haven for sixteen-year-old Paige Turner. It's a place where she can escape from her sleepy hometown, hang out with her best friend, Holly, and also earn some money. Time is ticking - but that's not the only problem Paige has. How is she going to fend off the attractions of beautiful fellow artist, Blaine? And, more importantly, will his anarchist ways make or break her bookshop campaign? From Goodreads. 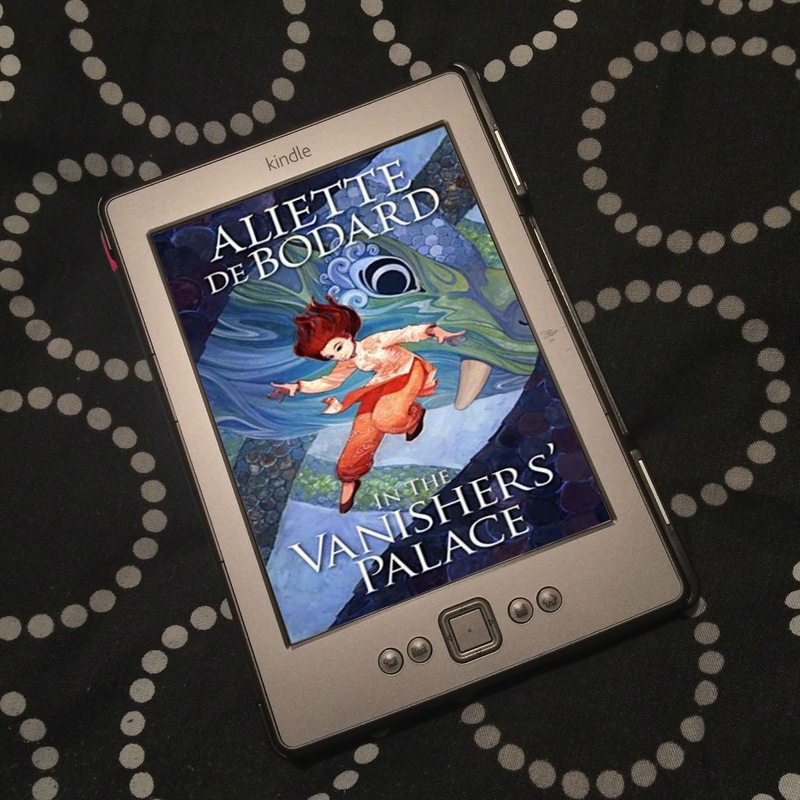 I received this eProof for free from Hot Key Books via NetGalley for the purposes of providing an honest review. 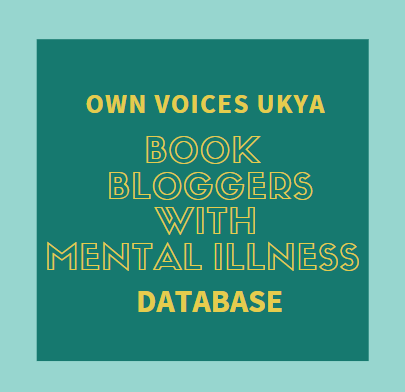 Trigger Warning: This book features ableist language, and a joke about wanting to die by suicide after an embarrassing moment. Disclaimer: Chloe Coles is my friend and colleague. However, this review is my honest opinion of Bookshop Girl. I have been wanting to read Bookshop Girl by Chloe Coles, ever since Coles first started writing it. Although I was a little nervous to read a book written by my friend - What if I don't like it? What will I say? - I absolutely loved it! Bennett's Bookshop is not just a place of employment for Paige Turner; she has been coming here for years, and it's full of memories. So when it's announced the shop is going to be closed and knocked down as a result in a fall in profits, Paige and her best friend, Holly, rally to try and save the shop, campaigning to keep the shop open. Distracting her from her campaign is Blaine, the gorgeous arty anarchist who has caught her eye, and keeps popping up wherever she goes. Will Paige manage to focus enough on the campaign to manage to keep the bookshop she loves open? Bookshop Girl is such a hilarious and fun, and, at 213 pages, a very quick read. It's has a ton of embarrassing and awkward moments - that always occur just when Blaine turns up, poor Paige, - an awesome friendship, wonderful people in life drawing class, and a genuine passion and love for books. In Paige we have a strong-willed girl who is will do all she can, and will be heard. I wasn't sure how Paige's campaign would go. I thought it might involve well-intentioned but half-baked attempts at campaigning that kind of fell flat, and brought some of the comedy, but actually, Paige and Holly do a fantastic job, with a petition, fliers, posters, videos and t-shirts, and more. They get out on the street and they talk to people, and make sure people know what's happening to Bennett's and just why it's so terrible. There is nothing half-baked to Paige once she's put her mind to something, and she's quite inspirational. '[...] I got completely wrapped up in an iPlayer documentary presented by Reggie Yates. He's in Uganda. A tatty van with a faded paint job that reads MOBILE LIBRARY pulls up along a dusty road and suddenly hundreds of children run towards it. They smile and skip and dance with books clutched to their hearts. Books with damaged spines and dog-earned corners. They're so excited to borrow these books and to read. 'Below a hand-painted chalk board advertising "Fish Fridays", a couple of crusty old blokes with about four teeth between them turn round on their barstools and leer at me and Holly. I fold my arms across the top half of my body, all to aware that their bloodshot eyes are boring through the artificial fabric of my party dress. "'Ave a good night there, gels!" People with a higher tolerance to men-saying-whatever-the-hell-they-like might think Hey, y'know, it's just some old guys being nice, what's wrong with that? I have nothing against people genuinely being nice, but I do have a problem with the fact that they probably wouldn't turn to a group of sixteen-year-old lads and say anything. We're being treated in a certain way, just because we're girls. The best thing to do is to ignore it, right? Avoid making a scene. Don't make them feel uncomfortable, even though the way they look at us is pervy enough to make us squirm. It's a typical example of male privilege. The assumption that they can say whatever they like to girls. The assumption that women or girls are there for their entertainment. So, yes, it's comedy and full of laughs, but it also has some important themes and messages, too. Paige uses "text speak" - she says things like "oh em gee," "natch", "defo," "obvs." What was so wonderful about the way she speaks is that it's so realistic, because teens do talk like that, but the book also shows that Paige is smart. I think there's a prevalence to equate the way some people talk with a lack of intelligence, but with Bookshop Girl, Coles shows that, that's not the case. Paige is definitely not stupid. As I've said already, she has feminist views and is able to explore and articulate feminist ideas, and she's also organising and spearheading a campaign to save a bookshop. These aren't small things. Paige might talk in "text speak", but she's also whipsmart. There are a couple of problematic niggles, however. There are three instances where Paige uses the word "lame", which is ableist. There's a moment on page 117 where, after something embarrassing happens, Paige talks about wanting to shoot herself, which might be upsetting for some readers. But overall, Bookshop Girl is such a fun, quick read that will have it's readers desperate to start their own campaign and shout from the rooftops about the importance of books. *All quotes have been checked against a finished copy of the book. 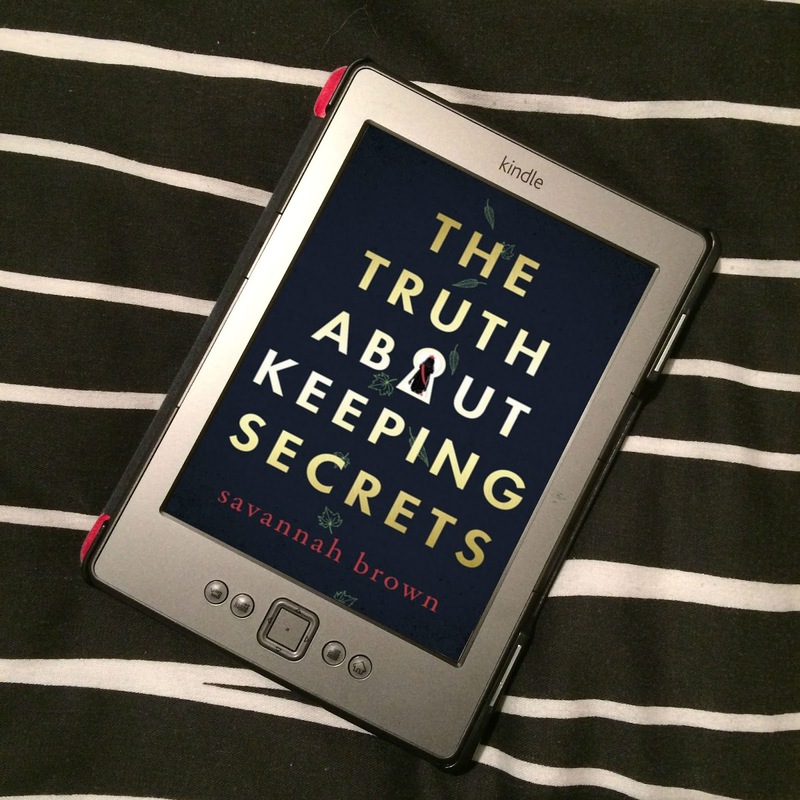 Thank you to Hot Key Books via NetGalley for the eProof.